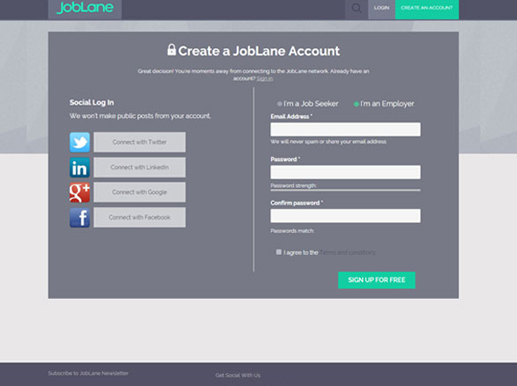 Joblane is a highly feature rich and interactive job portal that would enable job seekers and employers to finding perfect matches for their requirement. It is not only a job seeking portal but a knowledge sharing portal through its various informative tools like news, newsletters, success stories of professionals, member forums and other career resources. An advanced administration panel for easy management of the job seekers as well as employers profile. 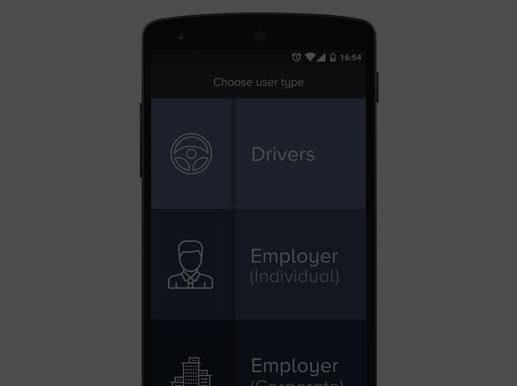 A search option was needed into the website enabling the job seeker to search for the required job on the basis of industry, location or country. The website needs to be highly scalable and caters the users with ultra-refined search results. 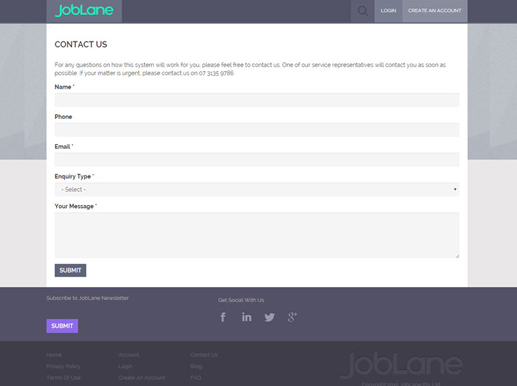 We developed a job portal which is meant for employers, job seekers and recruiters. For employers looking to recruit the most qualified candidates, it offers modern technology and superior services to simplify your recruitment process. 01 The website is designed for the employers who are busy with their works, and the candidates searching for more and more jobs. 02 The registered users have a username and a password which grants permission to access the website. 03 The users are able to make use of the up-to-date information, which reduced the response time. 04 Candidates can view the most suitable jobs and the employers could make out the best qualified candidates through advanced search..